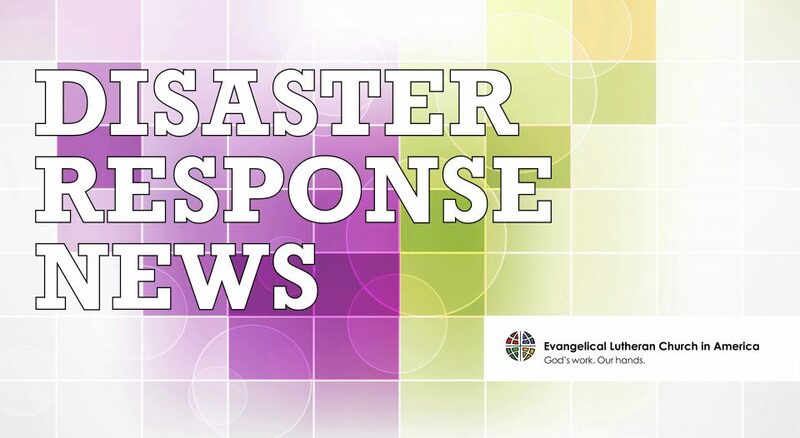 Editor’s note: Please consider donating to Lutheran Disaster Response’s efforts to provide relief and support for survivors of the Indonesian earthquake and tsunami on the long road to recovery. Gifts designated for “Indonesia earthquake and tsunami” will be used entirely for those affected until the response is complete. On September 28, a 7.4-magnitude earthquake struck Sulawesi, Indonesia, triggering a tsunami that hit the city of Palu with crests reaching 18 feet high. The events caused widespread destruction to homes and infrastructure. More than 1,700 people have been reported dead, with numbers expected to rise, as many are still missing and rescue teams continue their search. Lutheran Disaster Response (LDR) has provided an initial grant of $17,000 to the Huria Kristen Batak Protestan (Batak Christian Protestant Church) for initial relief such as clothes, food, medicine and other basic needs. LDR is continuing to respond through ACT Alliance. As the situation develops and assessments are completed, LDR stands ready to accompany communities with additional support as they recover from this disaster. Through ACT Alliance, LDR is also providing long-term recovery and other life-saving aid to earthquake-impacted communities in response to the Lombok earthquake that struck Indonesia August 5.